LOS ANGELES -- It's official - *NSYNC is finally getting a star on the Hollywood Walk of Fame. The boy band, who gained fame in the 1990s, tweeted early Tuesday that their ceremony will take place at 11:30 a.m. on April 30. 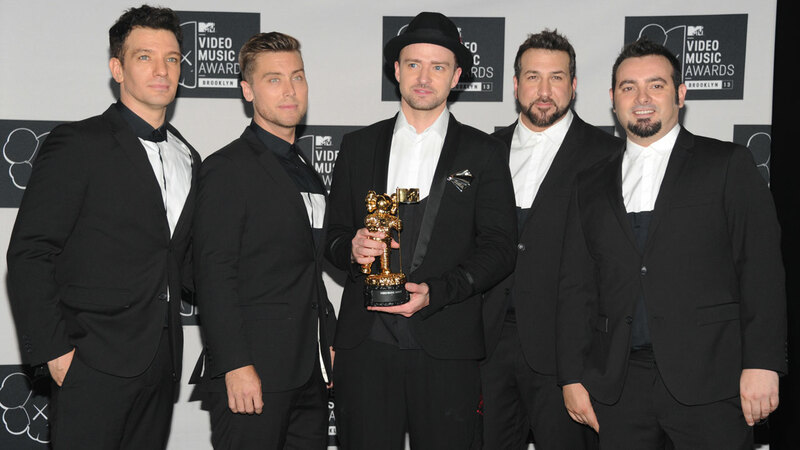 The five-member group consists of Justin Timberlake, Lance Bass, Joey Fatone, Chris Kirkpatrick and JC Chasez. While the group went on a hiatus in 2002, they did reunite for a brief moment in 2013 for Timberlake's MTV VMA performance. Bass teased that the day will be held on the eve of "It's Gonna Be May Day," which references a meme of Timberlake saying "It's gonna be May" that has circulated on the Internet for years. It's a play off a line Timberlake sings in their 2000 hit "It's Gonna Be Me." Fatone and Chasez tweeted the news as well, but Kirkpatrick and Timberlake have not said anything publicly about the star yet. Click here for more stories and videos about music news.